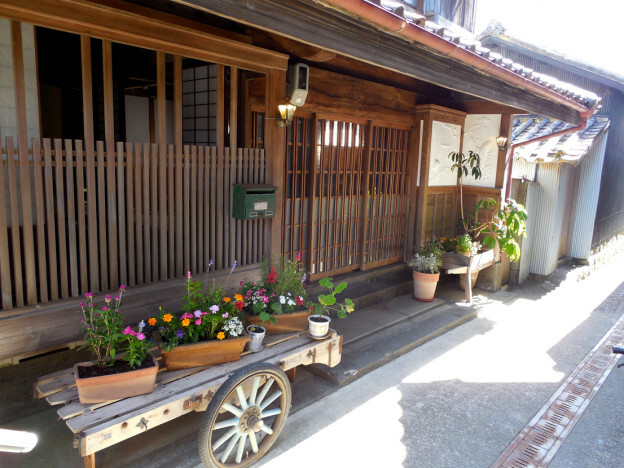 徳島県美波町・築約１００年の素泊まり宿　Stay Overnight nearby the Shikoku pilgrimage 23rd Yakuouji temple in Tokushima. Welcome! 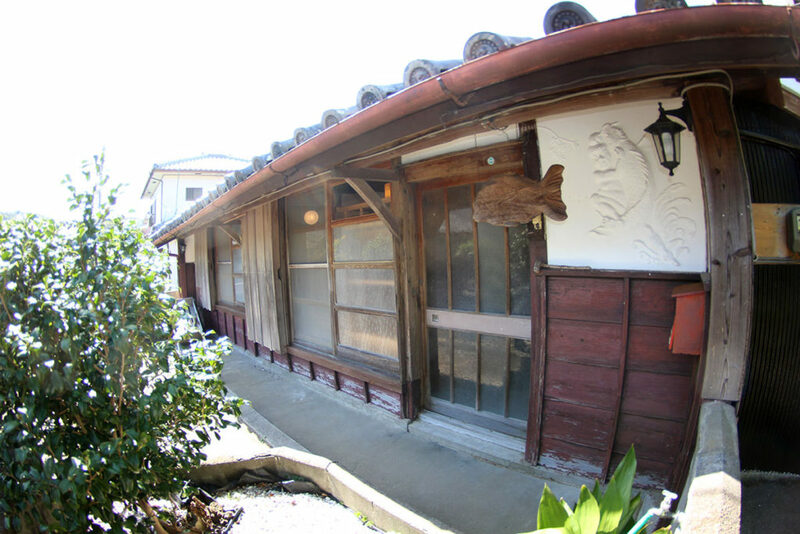 We are very pleased with your visit to web site of The Guest House Oyado Hiwasa. 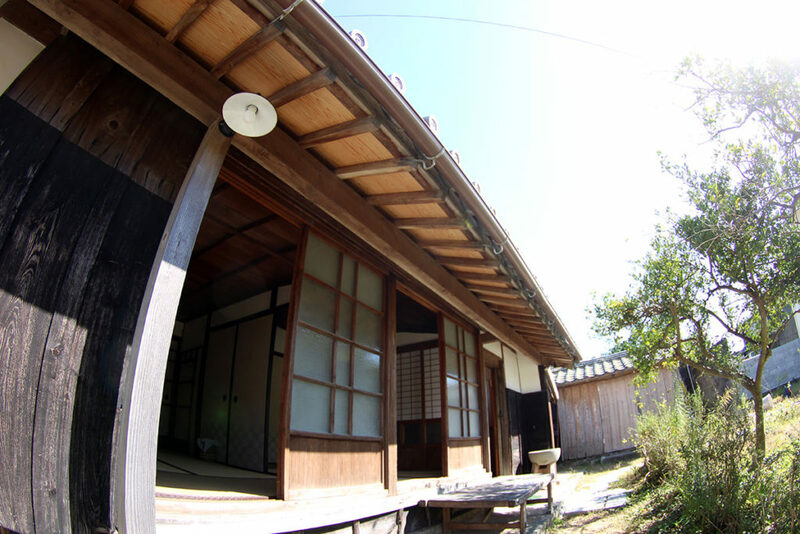 On this site you will find informations about the Guest House Oyado Hiwasa and of course about activities around Minami-cho/Hiwasa area. We hope you will enjoy browsing through this site and visit us in the near future. We also have an “House type” annex 10 minutes by walk from the main guest house. Please check each pages for more information.